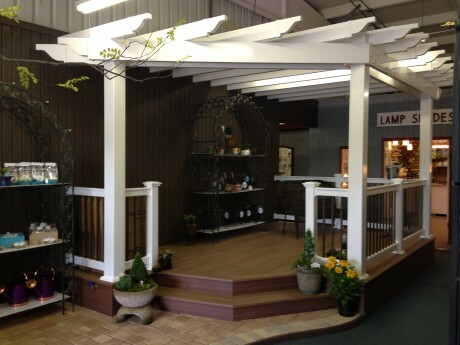 Personalize your outdoor living space with an arbor. Embellish your landscape with the quintessential garden accessory: an arbor. 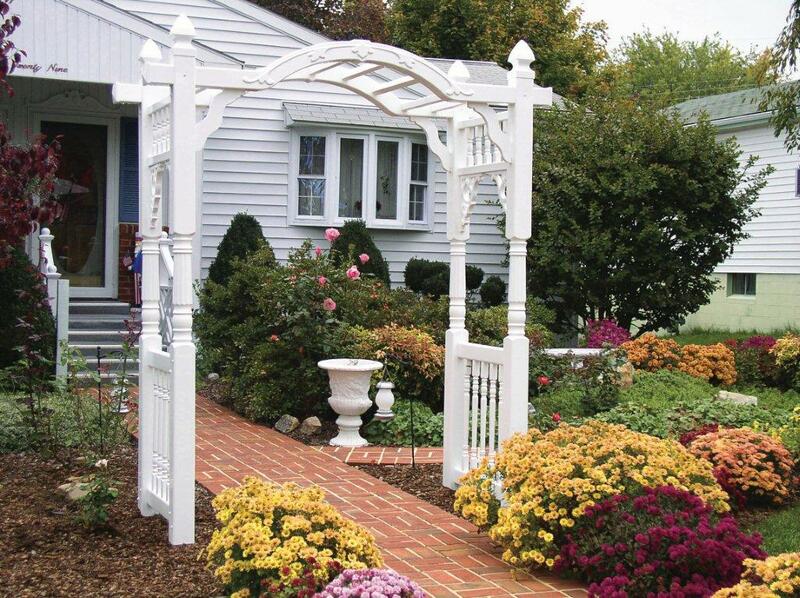 An arbor’s beauty and serenity warmly invite you to relax and appreciate your home. Our staff of professionals guides you through the selection process, anticipating your needs, addressing your concerns, and offering you a custom solution. 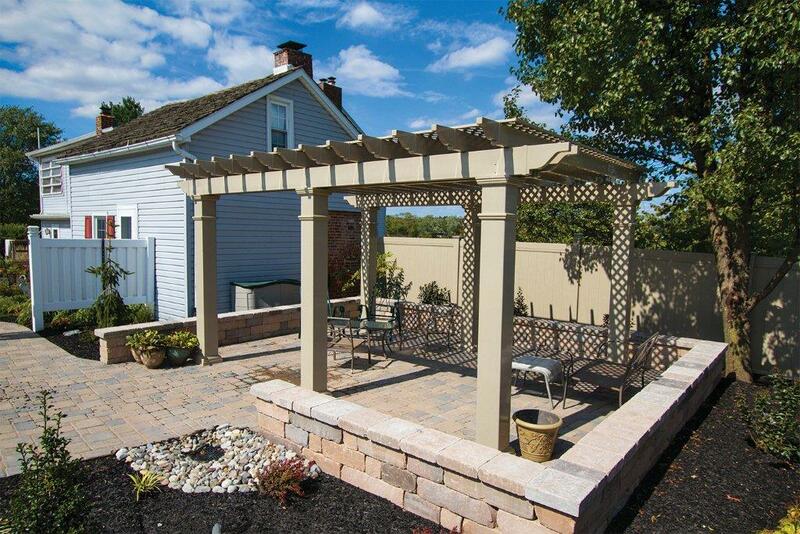 Offering you a gentle refuge from direct sunlight, a pergola provides a comfortable place to enjoy a light breeze. Dutch Way’s expert staff will customize from top quality products the pergola that best suits your project, style, and budget. 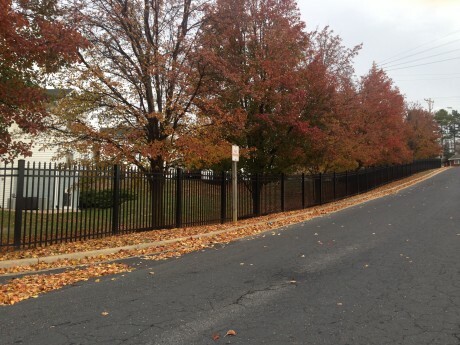 Low-maintenance and high quality go hand in hand. 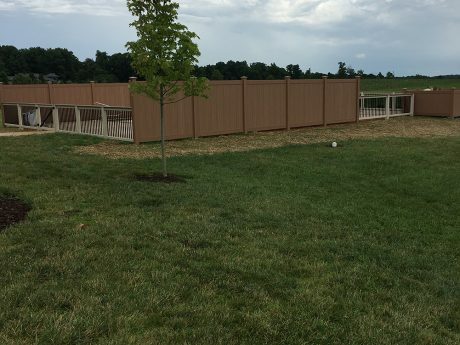 Choosing vinyl products gives you peace of mind. You never have to paint. Your structure won’t crack or peel. There are no splinters. Vinyl products are easy to clean. The superior strength and durability add value. 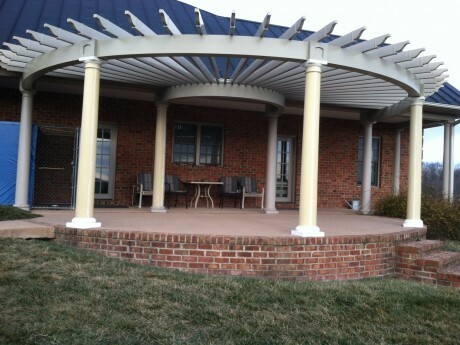 Vinyl arbors and pergolas let you express your personal style in casual elegance.